Here are some useful frequently ask questions, if you need further information please do contact us..
Q: Is EliGrass grass safe for my children and pets? A: All of EliGrass lawns are designed with your family’s needs in mind, including the safety of your pets and children. In fact, our products offer the immense benefits of artificial grass while imitating the beauty and softness of natural grass, and provide you with a higher quality lawn, that will last much longer ,365 days a year, all seasons of lush lawn without the hassle of real grass. Q: How much maintenance can I expect to perform? 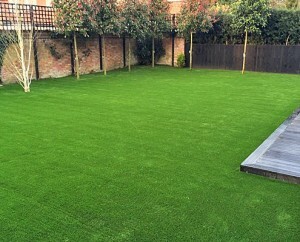 A: Our artificial grass is designed to make it easier to enjoy your outdoor space. As a rule, one of the greatest advantages of artificial grass is low maintenance—however, you will need to brush your grass once every few months. Proper installation also reduces maintenance, so keep this in mind when selecting your installation choices. Q: What are the benefits of artificial grass? A: There are numerous benefits of artificial grass. 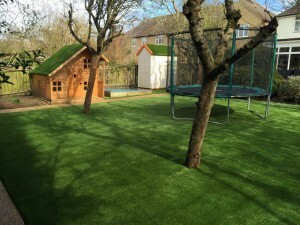 These include no watering, greener grass year round, a more durable and attractive lawn, ideal for high traffic areas and improved hygiene are all some of the top benefits of using artificial grass. A: Taking care of your artificial grass is relatively easy. There are two options for eliminating dirt and refuse. Allowing Mother Nature to cleanse the surface layer through rain. If you have pets or a party with spills use your hose to gently rinse and clean the turf. For even better results, use a brush to gently wipe away and revitalise every few months. Q: Does artificial grass fade in natural sunlight? A: All of our products come with a warranty that ensures against fade from UV rays. Designed with the finest yarn fibres for the best UV filtration, you can be confident your lawn will stay green for years to come.